Hello all you watersprites and merfolk, you selkies and Aquarians. You've found this week's edition of Lisa Burton Radio. I'm your host, Lisa the robot girl, and I have a very special guest with me today, please welcome Frankie the Fishtastic. “Recently, bullying. Charlie decided that he wanted to invite friends over to make cookies. 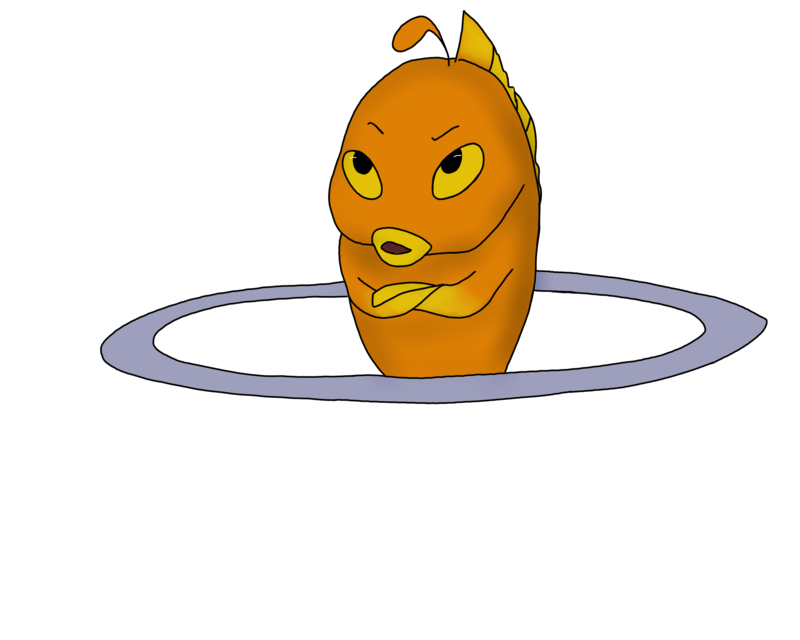 I told him that cookies would be a fish-tastic idea but he should remember not to put onions it them, yuck. But that’s a story for another day. “When he said he was having Boris Bunny over, I got really worried and told him that wasn’t a good idea. Boris has issues. He can be a bully. Once he had the nerve to try and squish me. Fish don’t like hugs! Then Charlie was thinking about inviting Gary Gecko, too. The Bunny and the Gecko don’t get along. “Gentle listeners, and not so gentle ones, I am so pleased that you showed good taste and listened in to my interview. You can learn more about my adventures, and Charlie’s too in The Adventures of Charlie Chameleon series. The author really should have titled the series after me, but what can I say. There is only so much one fish can do, no matter how awesome. 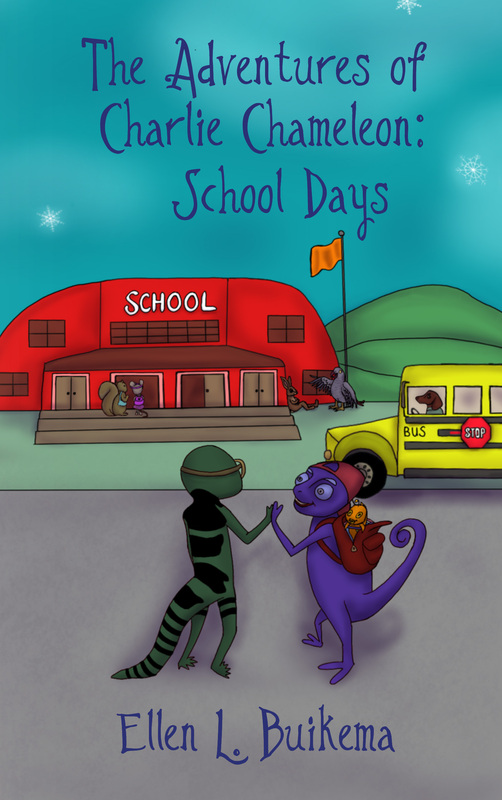 “You can read more about Charlie Chameleon and Frankie's supervision skills in the book, The Adventures of Charlie Chameleon: School Days, by Ellen L. Buikema. I'm sure you'll find her more than a serviceable author. Charlie Chameleon and his friends are having trouble with Boris Bunny, the class bully. Charlie thinks Boris is putting on an act, but his friends disagree. Follow Charlie’s adventures as he helps Boris learn how to be a friend. Ellen Buikema is a parent, writer, speaker and educator. She received a M.Ed. specializing in Early Childhood from the University of Illinois in Chicago and has extensive post-graduate work in special education from Northeastern Illinois University. She writes adult nonfiction and fiction for children, sprinkling humor everywhere possible. Ellen is the author of The Adventures of Charlie Chameleon series and Parenting . . . A Work in Progress. She has begun research for a Young Adult historical fiction. Coming at you with 1.21 jigawatts of power, all across the known universe and dimensions you’ve never even heard of, this is Lisa Burton Radio. The only show out there that interviews the characters you love to read about. “I have to tell you about Tommy first. I belonged to Tommy; he raised me and trained me and taught me tricks. ‘Course I trained him too, and he talked to me, even when the other kids made fun of him. We went to school and to the store and everywhere together. “But then Tommy’s father heard that a woman was in town buying livestock and supplies for her wagons. I knew Tommy’s folks needed money, and Tommy’s mother wanted to go back home–that was way back east. Tommy explained it all to me and showed me pictures of houses back east–not like the tiny dark cabins out here–and no trees. His mother looked happier in those pictures. I could see that–maybe more than Tommy. He loved it here. We’re settling the frontier, he said. But they needed money, and his mother made him understand that a mule wouldn’t be happy because there’d be no room for him there. Not enough grass either, I think. “They discussed my price after that; I didn’t understand the numbers, but Tommy seemed pleased until he turned and looked at me. He took me aside and explained what was going on, though I knew that already. Then he said good-by, and we all watched him walk away, but soon he began running, and I could hear him sobbing as he headed for the woods. I knew he wasn’t going home yet. “Lorrie did need me–as Tommy told her–and sometimes when there was danger, she didn’t load me up at all. She talked to me the way Tommy did and explained her–our–plan, and I ran loose or skulked alongside the trail and listened. And when we visited that old hotel far off the trail, I could smell the blood and death, and I pushed her out of the barn and stamped on the wooden floor. It was covered with dirt and straw, but I could smell the blood and bodies beneath it. She looked down and walked away and put me in a stall that she made sure was unlocked. “Oh yeah… That’s when we met Grey Cloud. 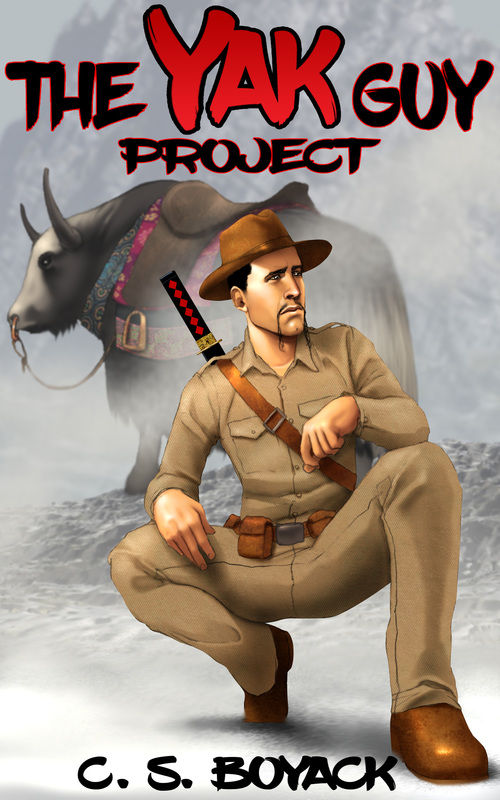 His companion, Brock, was ambushed by Indians–a different tribe from our own Indians. Grey Cloud was a big gray wolf, and when he came to our cabin, naturally I lit out after him. I chased him around our cabin a few times until he vanished into the woods and up the mountain. He came back with a bloody rag; I let him show it to Lorrie while I watched; and I stood guard at the cabin later after Gray Cloud led us to Brock; he was badly wounded, but Many Stars took out the arrows and nursed him. Life became even more interesting after that. “Jake appears in Detour Trail, by Joy V. Smith. I’ll include all the deets on the website. Do Joy and Jake a solid, and use those sharing buttons today. Westward bound on the Oregon Trail, Lorena Emerson is alone after her uncle is killed by a thief trying to steal his money belt. Ignoring the wagon master’s advice to go home, she rounds up others needing help, and they join a later wagon train and are soon slogging through dust and mud and steep mountain passes. 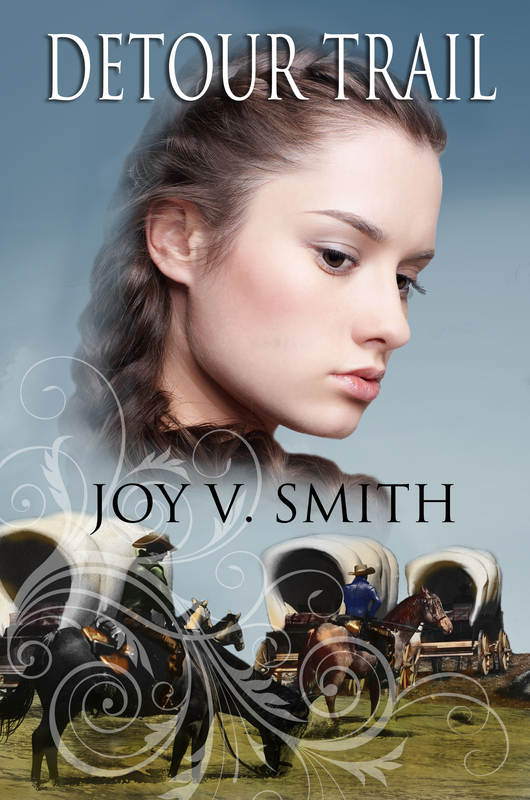 It’s a long way to Oregon, and because another woman needs her help, Lorrie again goes her own way, leaving the wagon train and the Oregon Trail to travel onward—off the beaten path—with her small group of wagons. She’s helped by members of her wagon train, people she meets along the way, and the mule, Jake, an integral part of the story. You’ll meet them as they join in her travels and encounters with enemies and as she searches for a new home and supplies as winter reaches out its icy hands…. Settling the frontier isn’t easy! 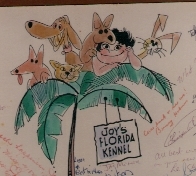 Joy V. Smith has been writing since she was a little kid; she loved to read, and she wanted to create her own books, so she did, complete with covers. Now she writes fiction–her favorite genre is science fiction–and non-fiction. (She loves settling planets and the frontier, which is why she wrote Detour Trail.) 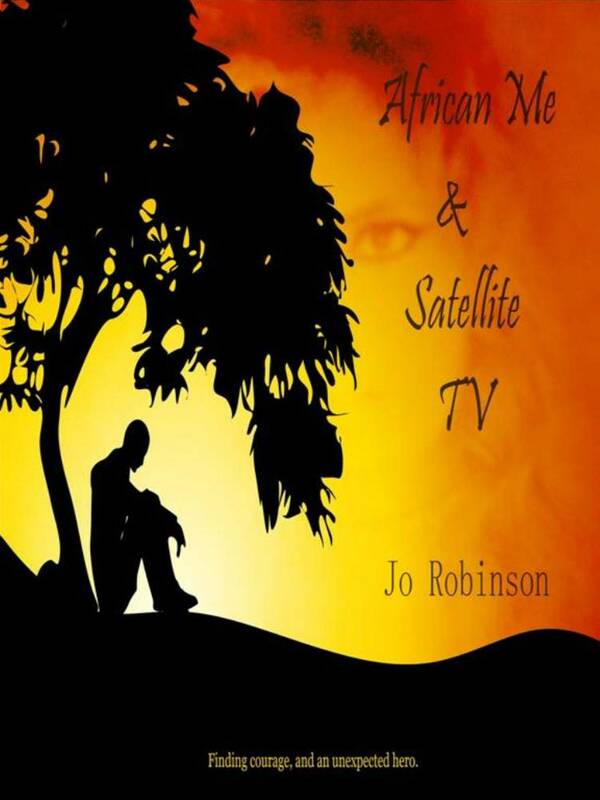 Her short stories have been published in print magazines, webzines, anthologies, and two audiobooks, including Sugar Time. 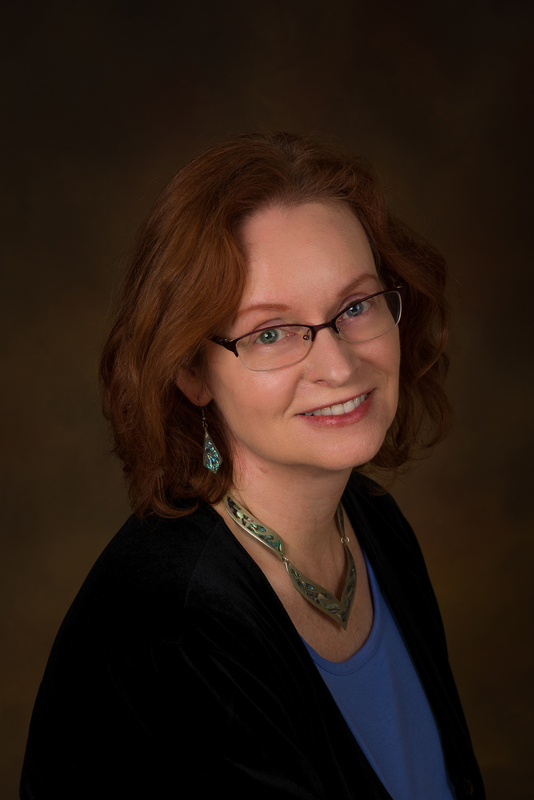 Her books include Detour Trail, Strike Three, and Sugar Time (revised print edition) She lives in Florida with Blizzard the Snow Princess and Pemberley the tortoiseshell kitten. “Indeed they are. The good thing is that most people are good people. Sometimes the bad people are so bad that they seem to grow in stature in our minds, even though in reality the truly bad are almost always cowards. They feel that making others smaller makes them bigger somehow. Suzette understands the problems we face in Africa today. People think that there is no more racism because there is no more apartheid. Ha! Here if you are poor and you want to eat, you will have to learn to be as inferior as is required. I suppose it is that way all over the world in one way or another. “With Suzette and Herman, it is not about the colour of your skin, but the colour of your heart. It is simple really, when you love truly. We were all family. Christopher too before he was taken, even though he pretended to be so very stupid for so very long. The whole world should look at the colours of hearts when they seek to hate and kill. Not the colour of skins or any other apparent difference. We are all the same inside our heads and our hearts. “Another thing. If we don’t share what is in our hearts, nobody will see our true colours. If Christopher hadn’t written so many words for his whole life, after he died, nobody would ever have known the true colour of him. In the end we saw that his colour was gold, and still today I cry with joy for having known him as well as sadness for having lost him. Our writing is important when we are gone. Even if it is just how we enjoyed our breakfast. Writing shows our colours to those who loved us when we are gone as well as when we are here. Writing keeps us alive forever. “Yes Mr Mandela. Your colour is gold too. As were the colours of Felix and Cher. All animals have souls of gold. People could learn a lot from animals. Here is the purchase link again, in case you missed it. Jo doesn’t know I’m posting this, but she is a great advocate for indie authors. I find her blog informative and extremely helpful. 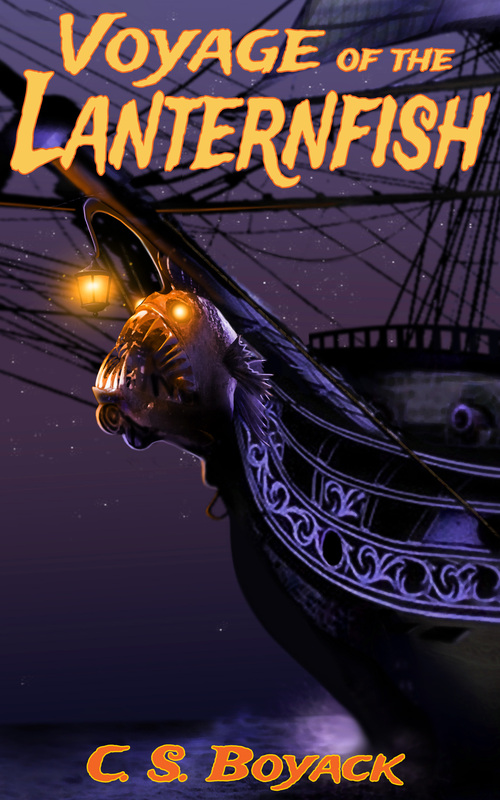 She also provides author services, like cover design, proofreading, and formatting. The links for those services are in her blog. Testimonial time here: I hired Jo to format THE EXPERIMENTAL NOTEBOOK OF C. S. BOYACK II, and found her to be fast, efficient, and affordable. She is extremely easy to work with. She made these beautiful covers herself. 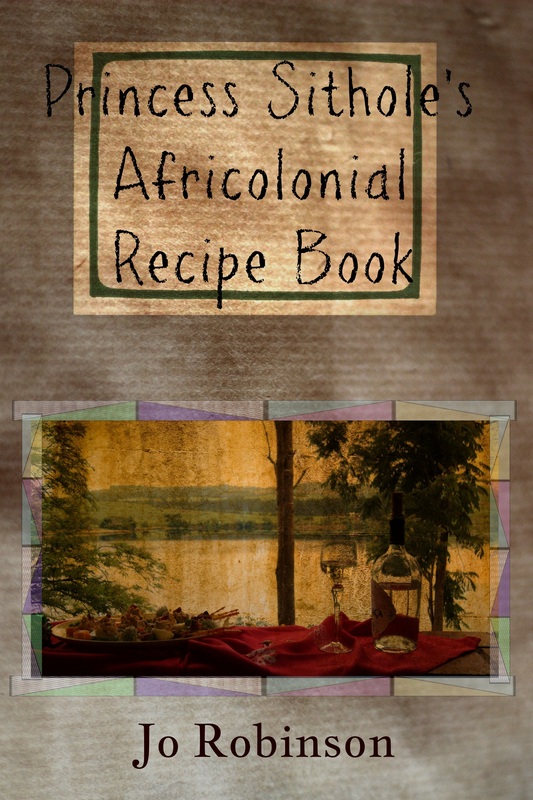 Princess’ cookbook is coming soon, I am told.